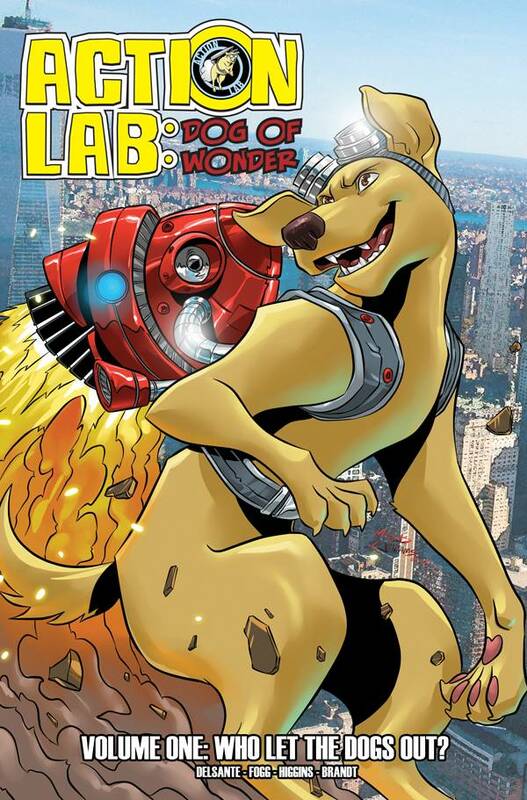 For five years, readers of Action Lab comics have wondered who the dog in the logo was…now, his story can be told! Join Percy, the titular Action Lab, as he and his Action Lab League take on the case of rescuing a French bulldog accused of biting a little girl! Read the book that EVERYONE is talking about!